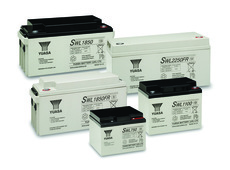 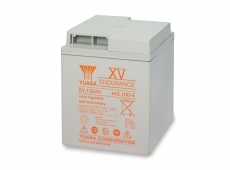 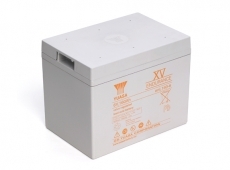 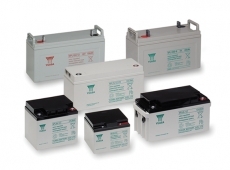 Offering highly reliable batteries and the widest choice of Yuasa VRLA battery products available on the market today. 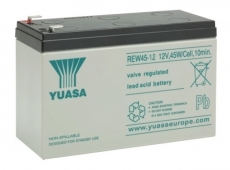 First establishing a UK presence in the early 1980’s Yuasa went on to open a manufacturing plant in Wales, this was met with ongoing success and now the Ebbw Vale plant supplies Yuasa battery products across all of Europe. 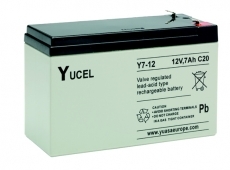 Today, with worldwide manufacturing plants and a strong Europe wide presence, Yuasa are possibly the worlds most easily recognised battery manufacturer with a strong reputation in standby power industries, including manufacturers and suppliers of uninterruptible power supplies (UPS), telecommunication equipment, emergency lighting and many more applications for which Yuasa offer the perfect battery solution. 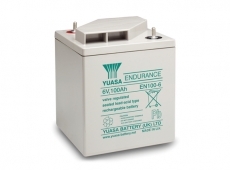 The Yuasa name represents excellence and reliability, second to none. 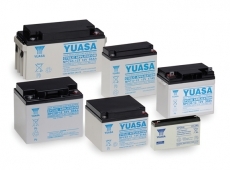 Blue Box Batteries are proud to be an approved sales partner to Yuasa offering the excellent NP, Yucel, SWL, EN & ENL lead acid battery solutions at extremely competitive prices, as well as the technical support and assistance we are proud of. 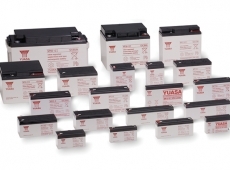 We keep large stocks of many Yuasa VRLA batteries to provide good availability and ensure project schedules are met on time, first time, every time. 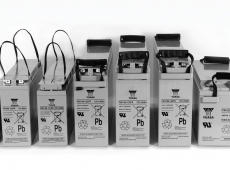 Please contact us today to discuss your battery requirements, we look forward to assisting you and to showing why so many companies choose Blue Box Batteries.